Bangladesh is a country of natural beauty that is very much different than you have ever travelled through. It is a land of green fields, rivers, historical places and hospitable people. With its huge natural resources the country is still considered as one of the best tourist places in the world. You can explore the natural beauty of Bangladesh with us safely and properly. Come to enjoy the Longest Sea Beach! World's largest mangrove forest and land of Royal Bengal Tiger calling you! The wildlife of Sundarban including the walking of Royal Bengal Tiger attract most of the visitors. You can also enjoy the boating inside the forest, fisherman’s fishing strategies, wood-cutters life, honey collectors jobs and the tranquility in the wilderness. Explore yourself in country of story and festival! Especially if your expectations are fluffy clouds. In that case it may even surpass your expectations; then your expectations will start.. Some of the best tourist places inside the Chittagong city are: Fays Lake, Port Area, Patenga, Zia Memorial Museum, Fouzdarhat, Court Building Museum and Ethnological Museum. 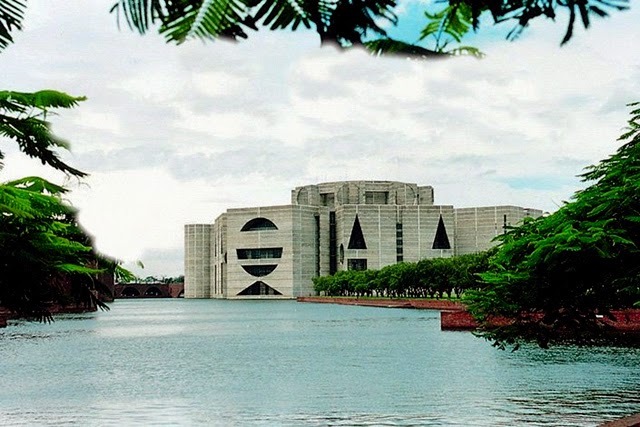 Full-day Dhaka city tour package including all key tourist place to visit in Dhaka suggest by LonelyPlanet and boat with rickshaw ride, lunch, only $30.